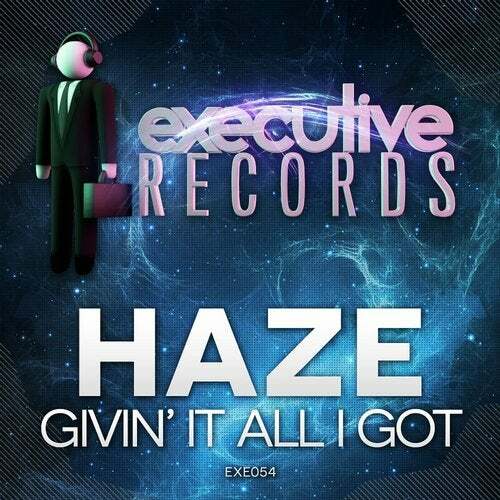 Label owner Haze is back once again for 2015 featuring the old skool inspired track 'Givin' It All I Got'. 'Givin' It All I Got' focuses on big trance riffs & old skool pianos while still maintaining a modern feel with tight production. Also keep your eyes peeled for a free breakbeat version of 'Givin' It All I Got' to be giving out in June.